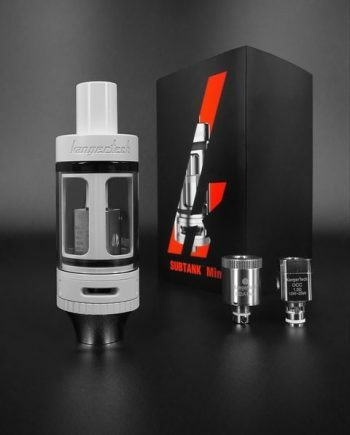 The Smok TFV4 Mini is the smaller version of its mammoth big brother, the TFV4. But don’t let its compact size fool you. 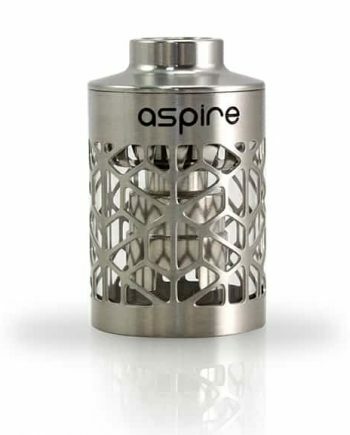 This tank packs just as much of a punch, and possibly even more with its available Clapton coil heads. The SMOK TFV4 Mini features the same swivel, hinge-locked top-fill design as its predecessor but has a more modest 3.5ml Capacity along with a more standard 22mm Diameter. 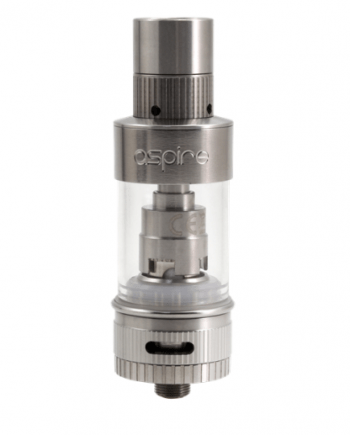 With its 4 base slots and improved dual layer drip tip, the Mini version still gets massive air flow. Super easy build deck. 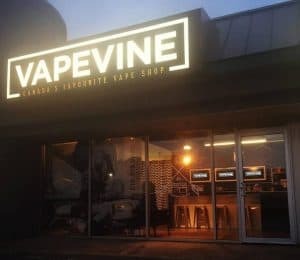 Endless number of available coils. Lots of goodies included.